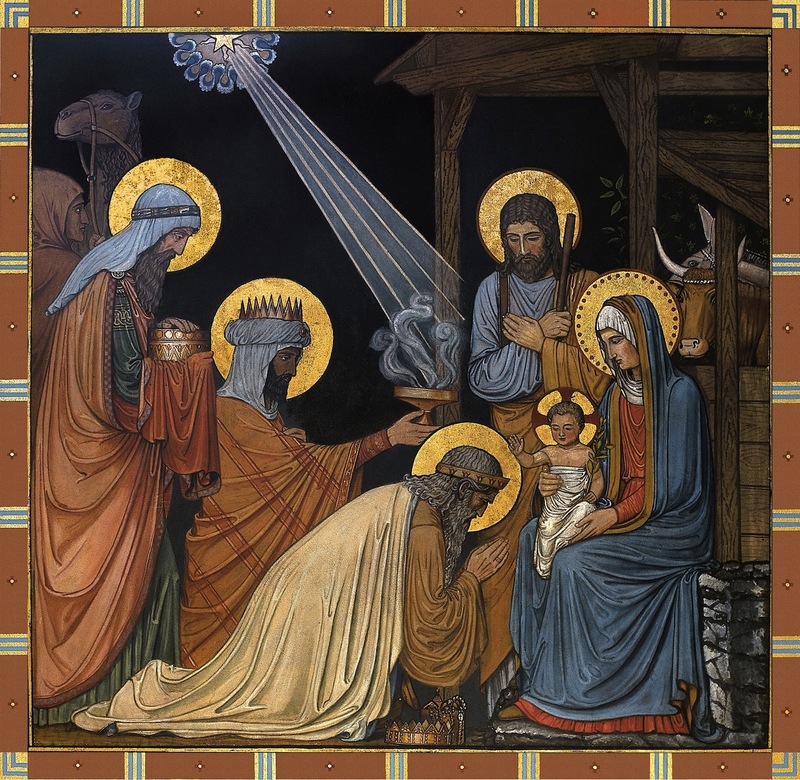 The Epiphany is depicted in a mural titled "Adoration of the Magi" in the Basilica of the Immaculate Conception at Conception Abbey in Conception, Missouri and was painted by Benedictine monks in the late 1800s. We will celebrate The Epiphany is January 6, 2013. 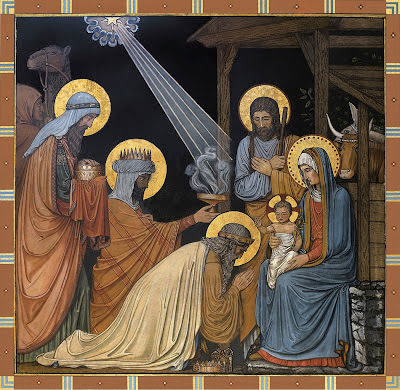 The Epiphany of Our Lord Jesus Christ is celebrated on the 6th of January each year. This year the sixth falls on a Sunday! The Epiphany reminds us that the birth of Jesus is not only Good News to the Jewish people, but is Good News for the whole world. The Magi represent the rest of the nations understanding this and they bring their gifts to honor the King. Join us as we celebrate The Epiphany on January 6, 2013 at St. Alban's. We will celebrate at 8:30 a.m. and 10:30 a.m. with Holy Eucharist using the proper reading for the feast. Have a safe and happy New Year's Eve and a wonderful New Year's Day and 2013! Please remember to pray for those travelling. 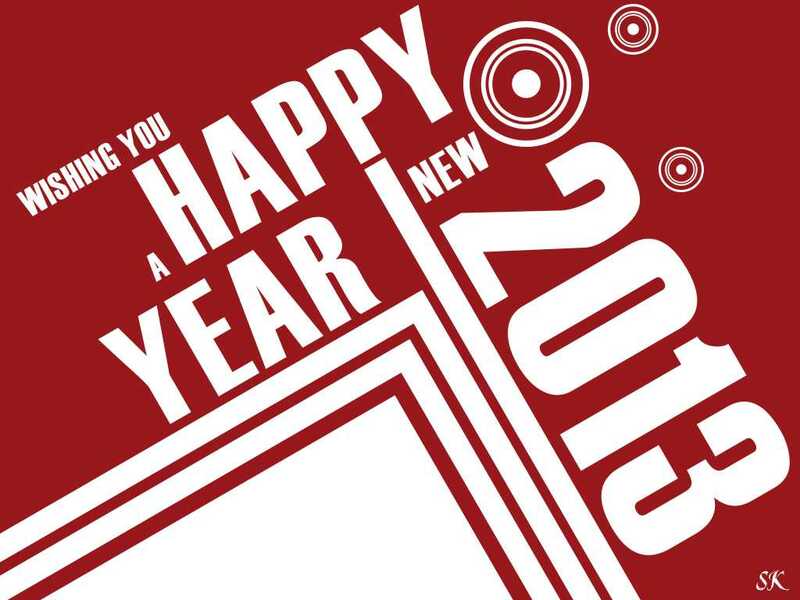 As a reminder the church offices will be closed on New Year's Day. 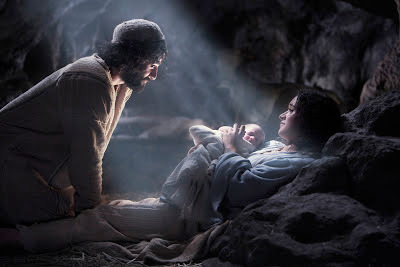 And the Word became flesh and lived among us... Merry Christmas! 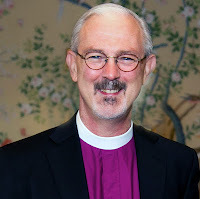 This is the Christmas Sermon from the 1949 classic movie The Bishop's Wife... Enjoy! Once upon a midnight clear, there was a child's cry, a blazing star hung over a stable, and wise men came with birthday gifts. We haven't forgotten that night down the centuries. We celebrate it with stars on Christmas trees, with the sound of bells, and with gifts. But especially with gifts. You give me a book, I give you a tie. Aunt Martha has always wanted an orange squeezer and Uncle Henry can do with a new pipe. For we forget nobody, adult or child. All the stockings are filled, all that is, except one. And we have even forgotten to hang it up. The stocking for the child born in a manger. Its his birthday we're celebrating. Don't let us ever forget that. Let us ask ourselves what He would wish for most. And then, let each put in his share, loving kindness, warm hearts, and a stretched out hand of tolerance. All the shinning gifts that make peace on earth. Merry Christmas and hope to see you at St. Alban's! 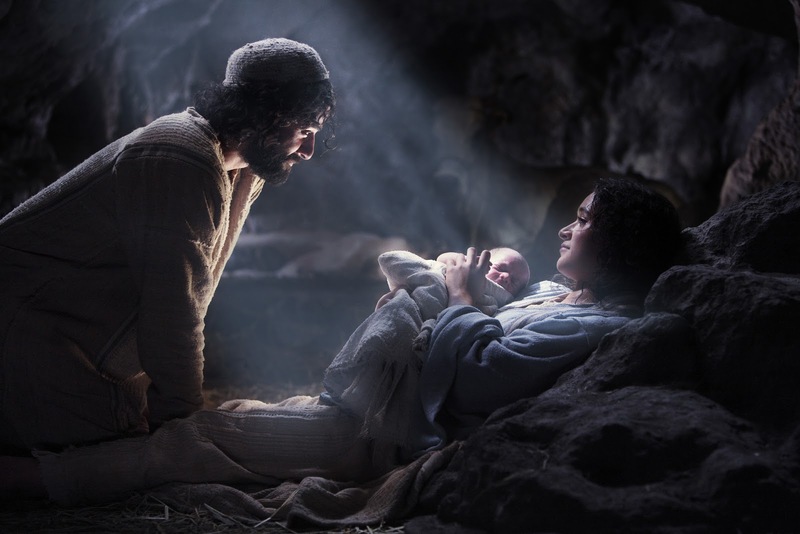 Family Eucharist - 5:30 p.m.
Christmas Hymns – 10:30 p.m. Midnight Mass – 11:00 p.m.
Holy Eucharist – 10:30 a.m.
Join us for one or all of the Christmas Liturgies at St. Alban's! St. Albans's will have the beautiful service of Lessons and Carols on Sunday, December 23 at 10:30 a.m. Holy Eucharist will still be celebrated at 8:30 a.m.
Our liturgy will follow the form used at King's College, Cambridge. Christmas Lessons and Carols may take place on Christmas Eve or anytime during the 12 days of Christmas. In some places it is held on the IV Sunday of Advent and because this year the next day is Christmas Eve - that is what we decided to do! For most of us, Friday started like any other day. A long work week was coming to an end. Holiday shopping and parties probably added extra fun and maybe a little extra stress for many of us. That’s how it was in Louisiana. And I imagine that the people of Newtown, Connecticut, would tell you the same. At around midday, everything changed. A young man walked into Sandy Hook Elementary school and opened fire on children and teachers. The dead numbered nearly thirty. Most were children. Among the dead adults were the shooter and, back at his home, his mother. The shock, the grief, the horror, and the outrage grip us all. We wonder about the killer’s motives, his access to guns, the vulnerability of the school, and a dozen more particulars about what seems to be a senseless outburst of deadly violence. And that is really what will linger with us. The senselessness. Even if all of our answers about this shooting rampage were answered, nothing would make sense of its opaque irrationality. Father Whit and U.L.M. Graduate, Will Phelps pose for a photo during a celebration held for Will at Archdeacon Bette Jo Kauffman's home. Folks from St. Thomas', St. Alban's and lots Will's friends joined the celebration. 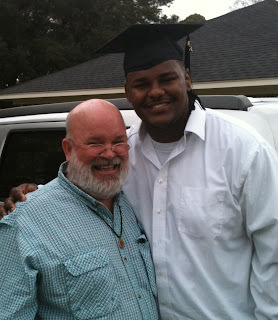 Father Whit and Will have known each other since Will attended Camp Hardtner when Father Whit was Dean many years ago. Will lived in New Orleans at the time and came to Monroe during Hurricane Katrina and has lived with Bette ever since. Will is a member of St. Alban's, a graduate of St. Frederick High School and now the University of Louisiana at Monroe. Congratulations Will! E.Y.C. 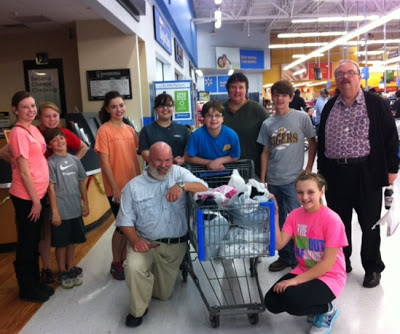 Angel Tree Shopping Spree - Sunday, December 9, 2012. 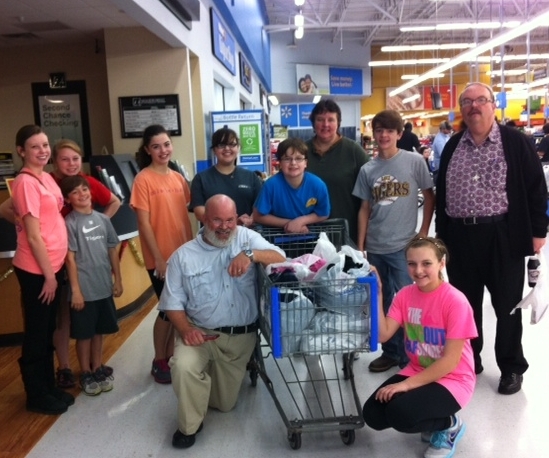 Meet at 4:00 p.m. at St. Alban's and then head out to Wal-Mart. Hope to see you there. John the Baptist will be our focus in the Gospel readings for the coming two weeks. Historically speaking, John set the stage for Jesus’ ministry. But he also models our own ministry as those who live between the first and the second coming of Jesus Christ. Two Sundays from now, the crowd’s various voices ask John three times, “What shall we do?” (Luke 3:10, 12, 14) John’s message is that we are to share what we have with those in need and to pursue economic justice. In other words, followers of Jesus are not to occupy ourselves solely with salvation after this life. Following the model of John, we seek to promote the well-being and to relieve the suffering of other people. And here’s the scary part. We speak up when others pursue selfish ends at the expense of the weak, the poor, and the innocent. The Monroe Convocation Ultreya will be held at St. Alban's on Tuesday, December 11, 2012, 6:30 p.m. De Colores!